Bio: A golfer who needs little introduction to fans around the globe, Woods changed the face of the sport after announcing himself on the world stage at the 1997 Masters. 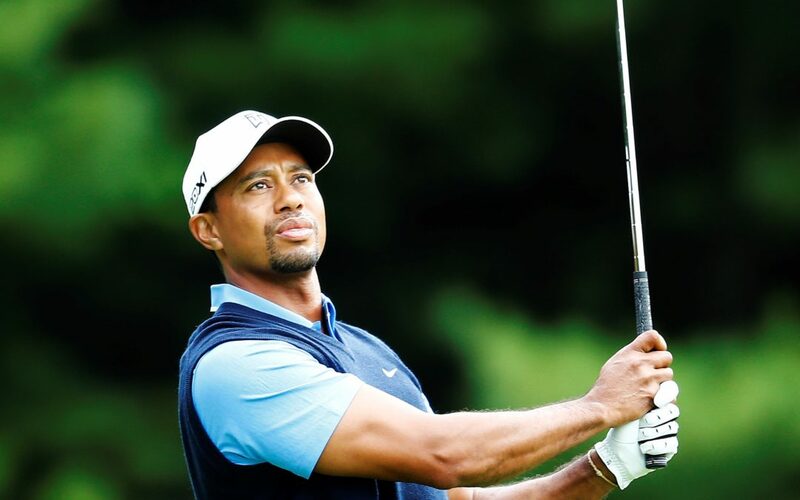 14 Major championships and 80 PGA Tour victories followed in what has been one of the great sporting careers, while his comeback from several back surgeries to win the 2018 Tour Championship provided some memorable scenes. Tiger will be making his fourth Pro-Am appearance, having wowed crowds at Limerick Golf Club and Adare Manor in years gone by.